So I sit here after a couple of days after this years experience of the Alchemy festival, not just with content after eating the delicious food, but with great inspiration and in awe that this might be the best food festival at the Southbank so far! I mean, how are they going to beat this next year?! Kerb’s return to the Southbank has definitely started with a bang! It’s a wonderful spicy adventure with street food and drink from India, Sri Lanka, Nepal, Pakistan, Bangladesh and Afghanistan and is running until the 25th May 2015. 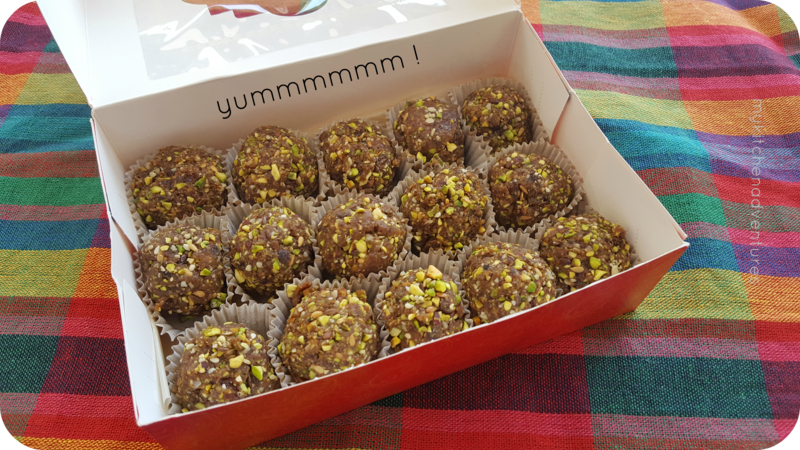 If you haven’t been before, you are truly missing a delight for your taste buds! 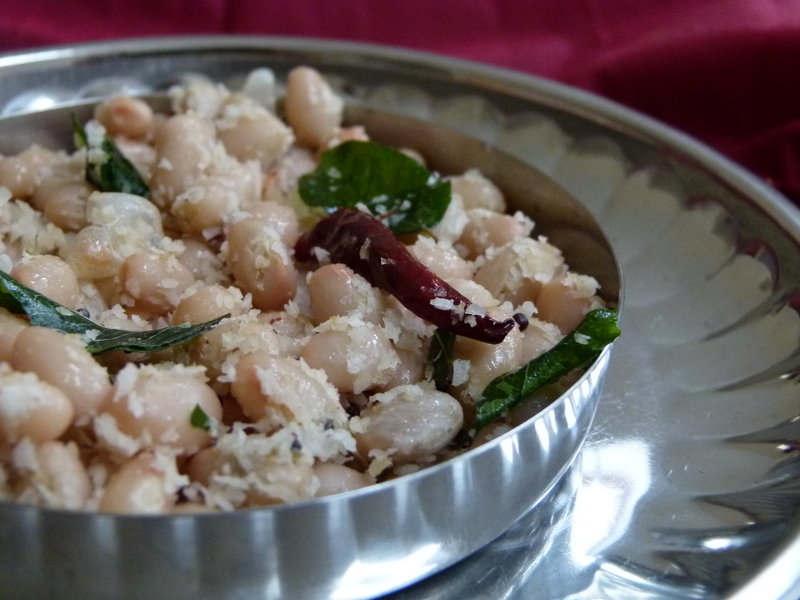 For me, as a frequent visitor of this festival, the fusion of music and food comes hand in hand. Delicious food for my tummy and melodious music to soothe my soul. However it has been a new experience for me behind one of the stalls this time and I have a new appreciation for the hard work that is involved in making each food stall a success. Hats off to you all! It’s a tough, tough job but you would never know it from all the big smiles that exude from the traders on these stalls and the friendly chat and absolute pleasure they display when making the food that they are all passionate about. 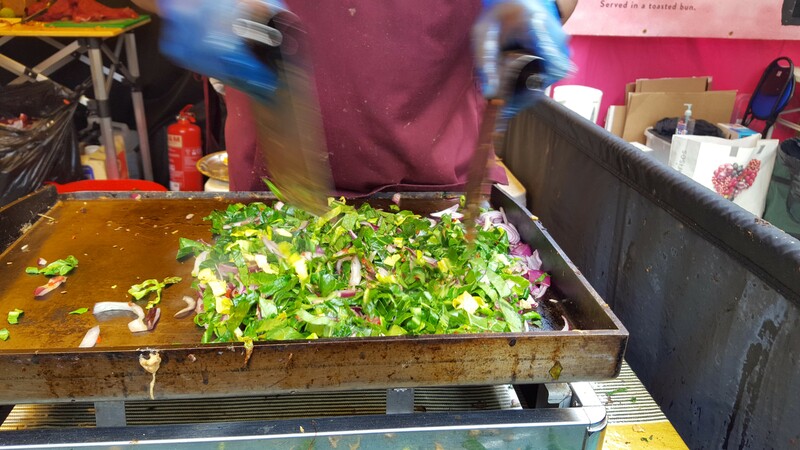 All the street food traders are obviously passionate about food but I have had a privileged first hand experience in learning how much hard work is involved in bringing fresh, high quality ingredients to the customers at this festival. 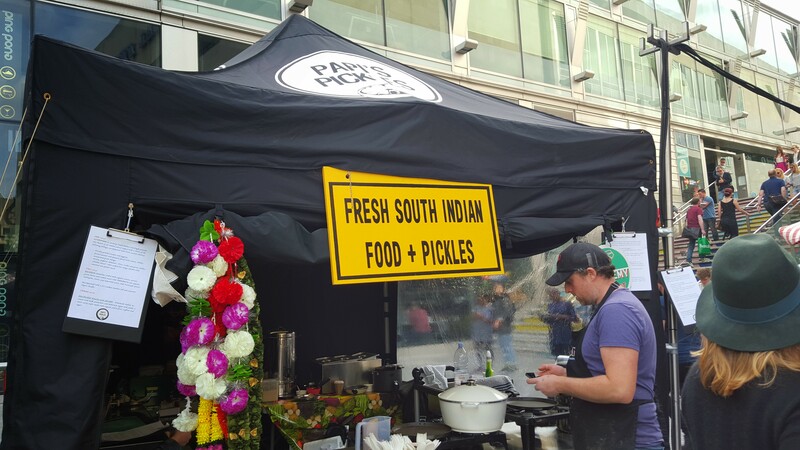 Papi’s Pickles celebrates the rich heritage of both South Indian and Srilankan food and their dishes and pickles use not only seasonal produce but also local, organic and Fairtrade ingredients for street food markets, events as well as pop ups. And that’s not the end of their passion! 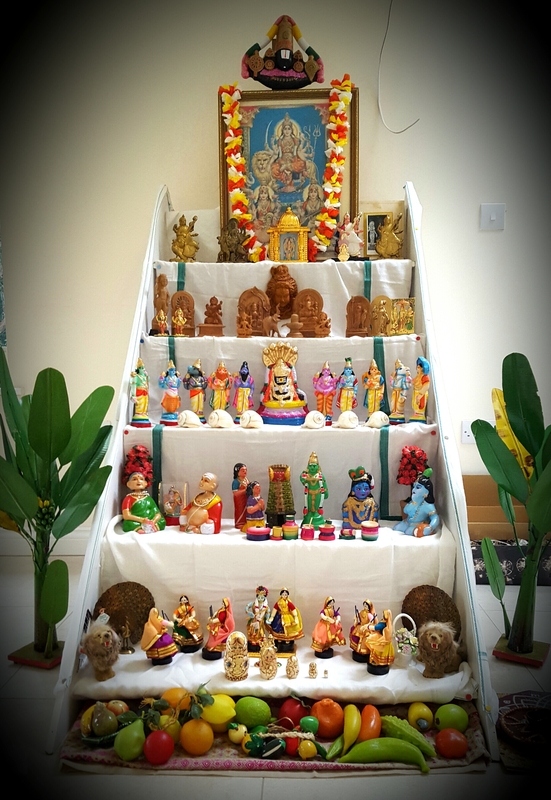 They are also a social enterprise seeking to work with unemployed Srilankan and South Indian women, and they really have achieved so much considering they have only been running for about a year. Abi, the founder of Papi’s Pickles is a truly inspirational lady and entrepreneur along with the rest of the team who have developed the enterprise to get this far in such a short period of time. 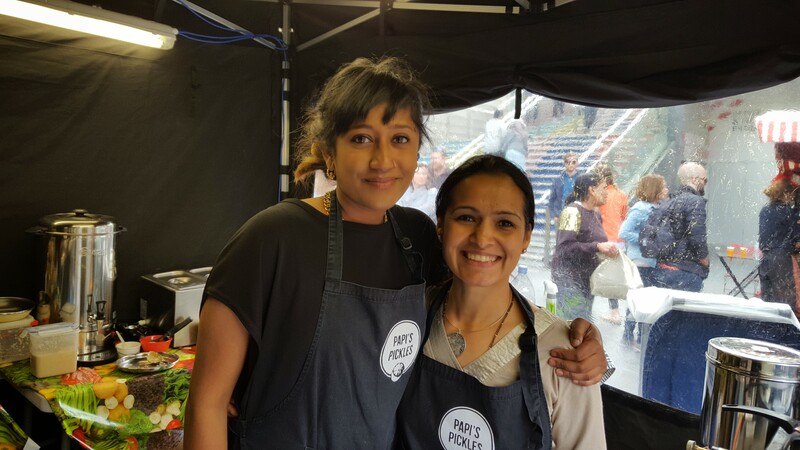 It has been an absolute pleasure working with the ladies at Papi’s Pickles and you really do have to visit their stall to here their inspiring stories and taste the yummy dishes they have bought to this years festival. Definitely one organisation to keep an eye on 😉 They have a unique menu including pick-your-own-filling Uthappam’s, Kichdi with Srilankan Wambatu Moju and not forgetting their “to die for” Kulfi! 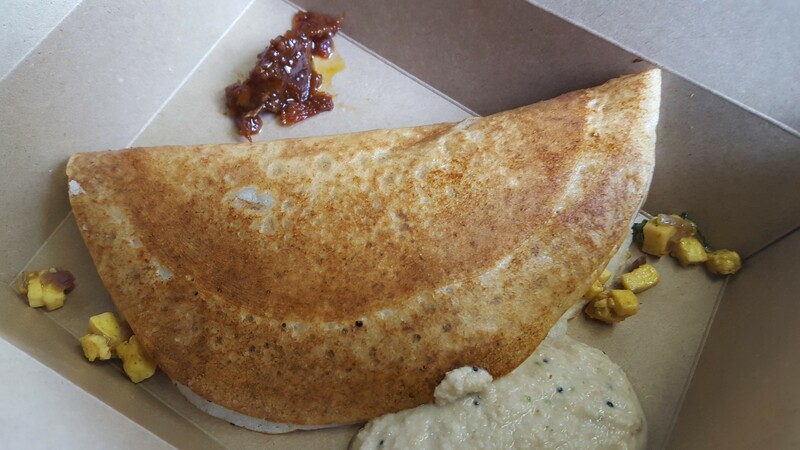 Delicious Uthappam by Papi’s Pickles! 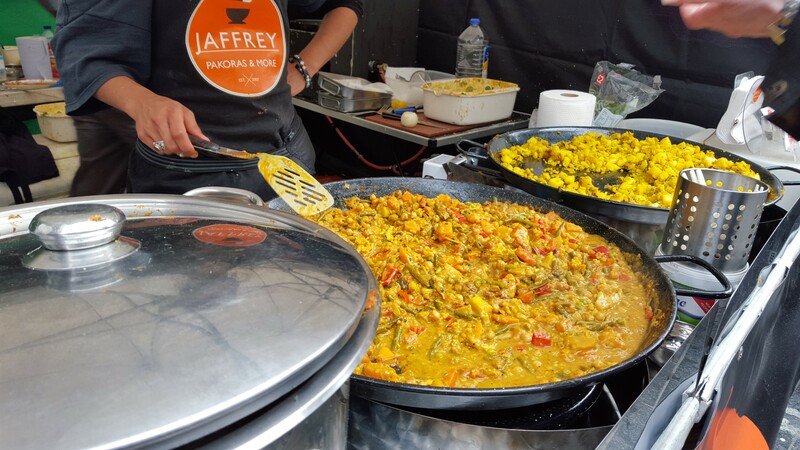 Beaming smiles and lovely chat were served alongside the most delicious food from the team at Jaffrey’s Indian streetfood. 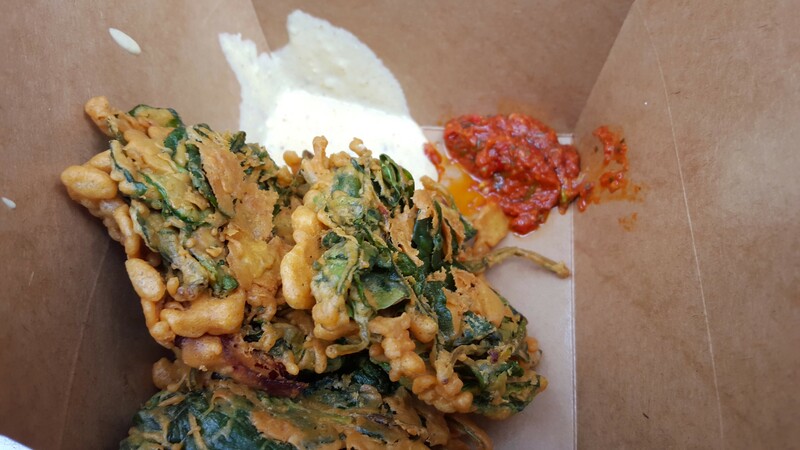 The pakora’s are one of the crispiest I have ever eaten and I was particularly intrigued by the pureed aubergine sauce and chilli sauce which were refreshing and flavour-packed condiments served with the pakoras. Yum yum yum! 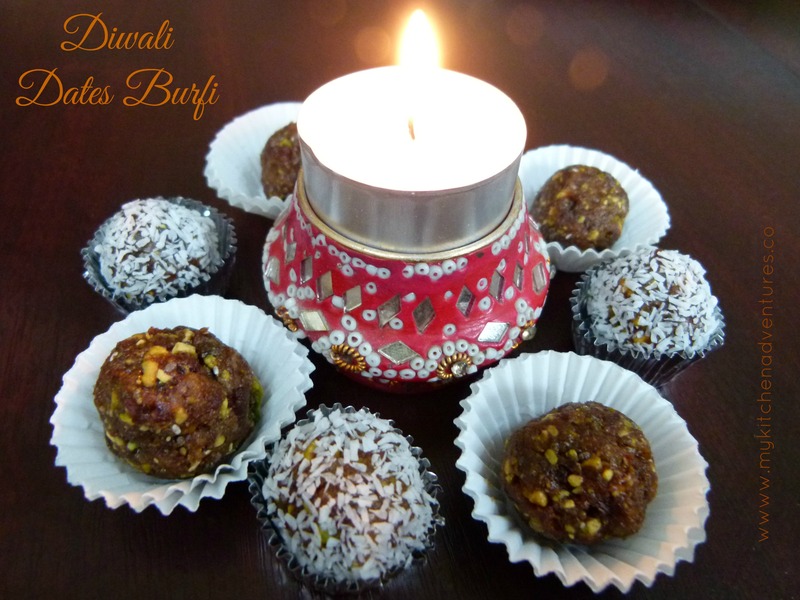 Perfect with a cup of hot chai which you can also get in a couple of the stalls there. Or perhaps you may prefer one of the asian-inspired cocktails served at the Bar there. Some great flavour combinations which you can see in my photo below. Another little gem I discovered was the Ice Kitchen corner stall – the pistachio and rose ice lolly was out of this world! 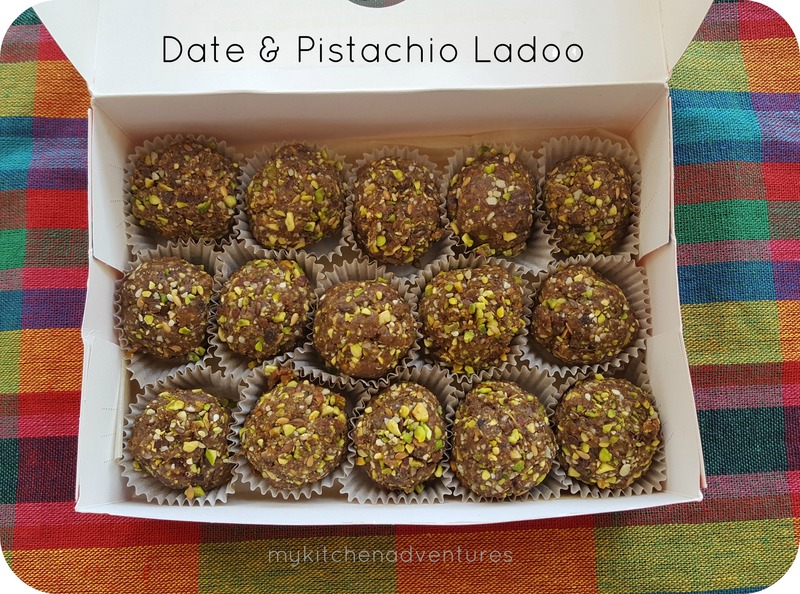 They have really fresh and clever flavour combinations that I haven’t come across with your usual ice lollies and I can’t wait to get a copy of their recipe book. This festival is like the “Mecca” for London foodies and for me it was a great pleasure this year to have met some fellow foodies Nessy Sam, Trishna Shah and Mallika Basu who I had previously connected with on social media. 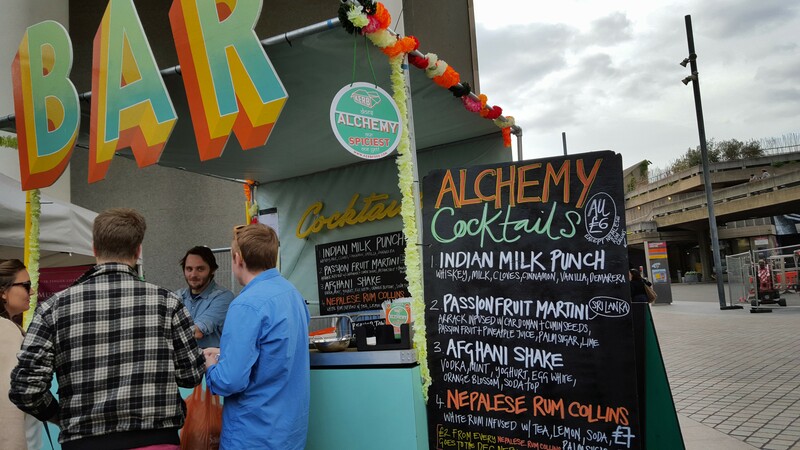 Along with the new stalls at the Alchemy festival this year there are also some familiar faces including Dosa Deli, The Peckish Peacock and Horn Ok Please. You really are spoilt for choice and I am definitely not missing the chance to go again to try the rest of the food and drink before the end of the festival (and attempt to grow a second stomach too!). I am already thinking about what other dishes I am going to try out on my next visit and unashamedly drooling while doing so. I know…but you will understand the greediness I experience if you have already been to the festival 🙂 I really am no alchemist, but I’m sure some of this is pure food ‘magic’!